Geox Android Boy J8244B is a boys trainer. 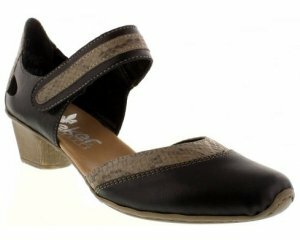 It features a synthetic upper with textile linings. The double Velcro straps allow for adjustability and a secure fit, making Geox Android Boy a great all day wear. A Geox perforated breathable sole technology allows warm air to expel from inside the trainer, however, it does not let water in which keeps feet dry all day long. The rubber evergreen sole features Geox's perforated sole with a resistant water repellent membrane which creates a micro-climate in the trainers, which again, helps to keep feet comfortable and dry, making this trainer great to play in everyday. This trainer also has flashing lights along the sole and an on/off switch has also been provided at the top of the trainer. Jump into fun with Geox Android Boy J8244B!